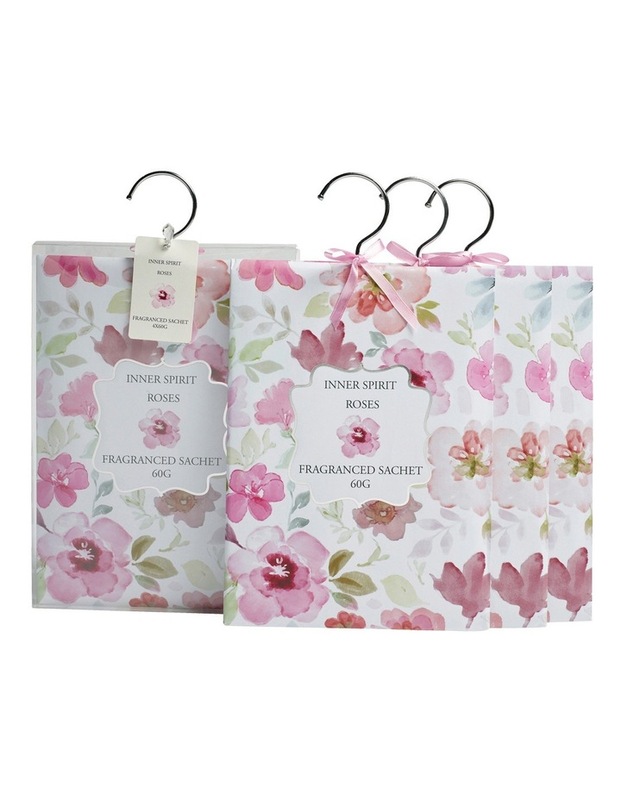 Beautifully presents packages hanging Sachets. Four per box. 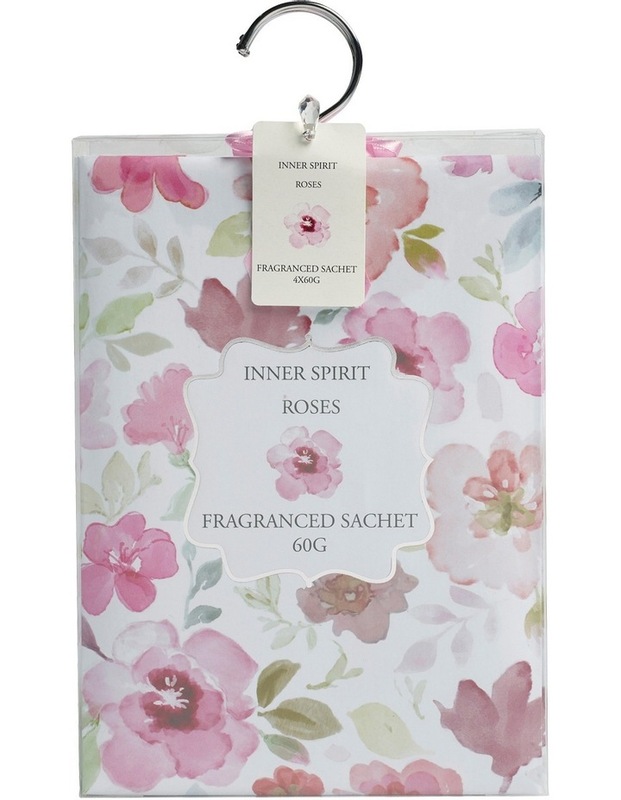 Great as a gift or simply for you freshen your waredrobe or linen cupboard.